Becoming a member is an active way to help maintain our studio and enabling theatrical productions to be produced into feature films. Members are invited to the premieres of our films, which will be at our main theater at 64E4. 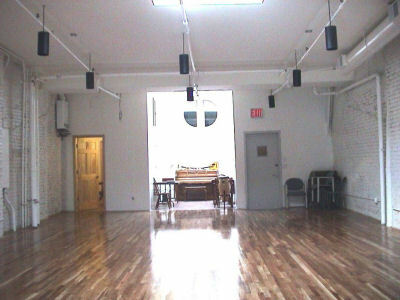 Members are also invited to readings, screenings, and performances on the newly renovated 4th floor rehearsal studio before a play is presented as part of their ongoing relationship to The Paradise Factory. These exclusive events are a great way to see the work the Ensemble is doing, and to experience it in an intimate setting. MORE DETAILS ON MEMBERSHIP, COMING SOON. 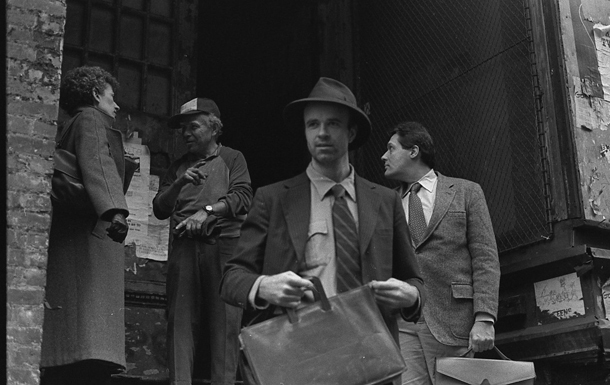 Artistic Director Tom Noonan founded the Paradise Factory in 1983, as a center for theater and film development. Tom received the Guggenheim Fellowship in Filmmaking in 1998, and wrote & directed the Sundance Grand Jury prize-winning “What Happened Was…” (1994). 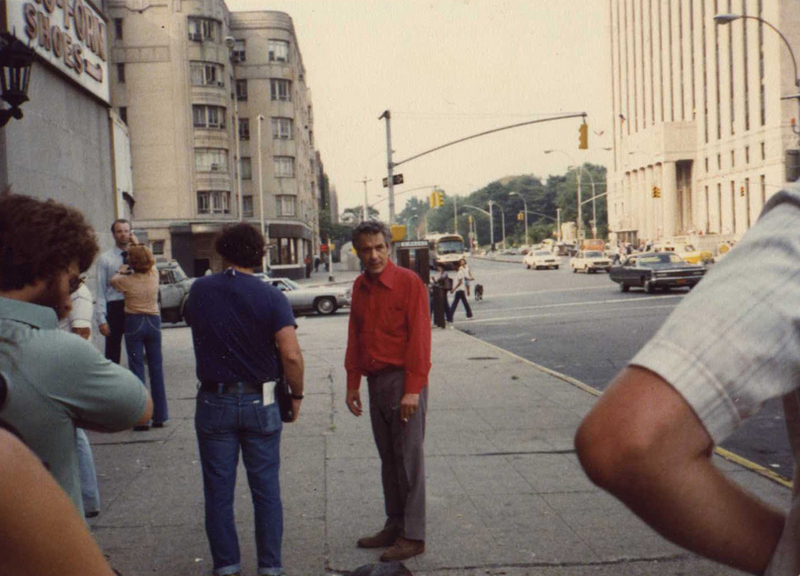 His personal method of creating new works, which he developed over thirty years as an actor, utilizes the theater as an incubator for the cinematic form. HONORARY BOARD at the Paradise Factory. Two of our long-time Honorary Board Members passed away in 2012. HISTORY of the Paradise Factory. 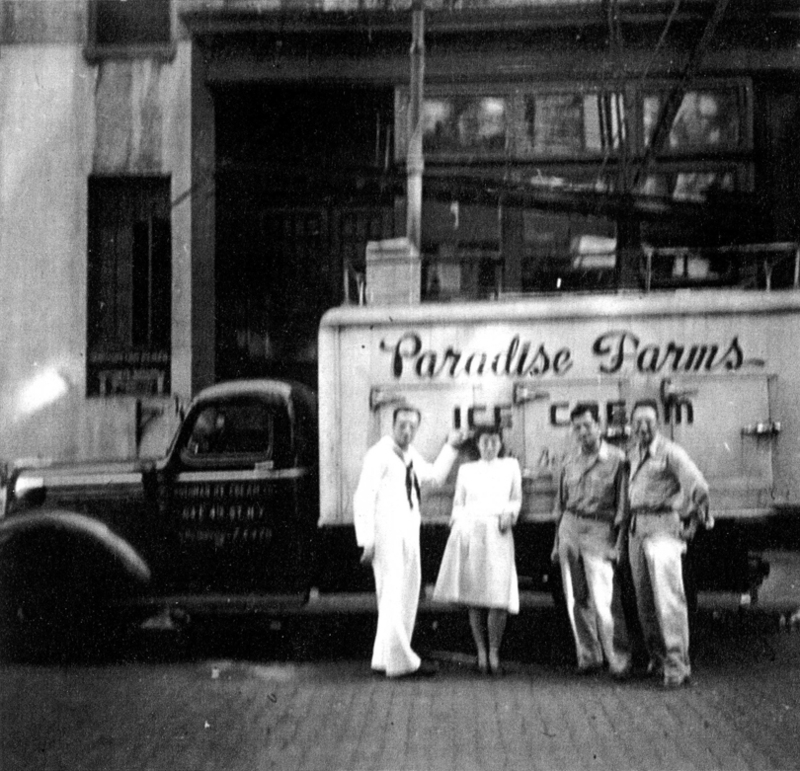 The building at 64 East 4th Street was once “The Paradise Ice Cream Factory” – where the ice cream cone was invented, in the 1920s. The building then became a hat factory during the industrial revolution, which then perished in a fire. The condemned building was unoccupied thereafter, until Tom Noonan and Jack Kruger built a theater, rehearsal rooms, and breathed life back into the building. 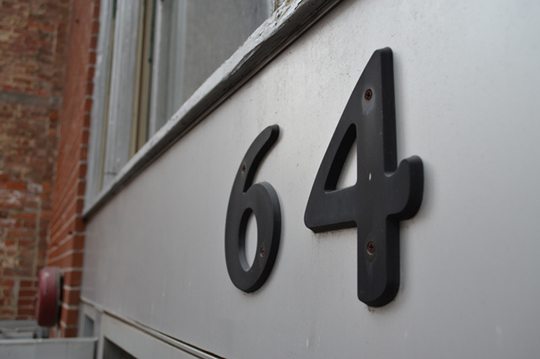 Years later the City of New York and Borough President Scott Stringer would award a grant of five million dollars toward the total renovation of 64E4. The Paradise Factory Film and Theater is a 501(c)3 non-profit company in the State of New York. For writers, we accept submissions via email for plays and for film-scripts. Email is our preferred method. To purchase tickets in person, visit our box office at 64 East 4th Street, between Bowery & Second Avenue. Our hours are 1 PM to 6 PM, Sunday through Saturday. 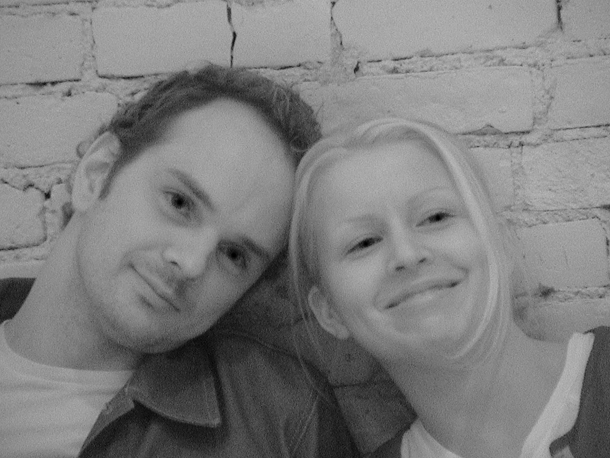 For sixteen years, Artistic Director Tom Noonan has conducted Workshops in Writing, Acting and Directing at the Paradise Factory. 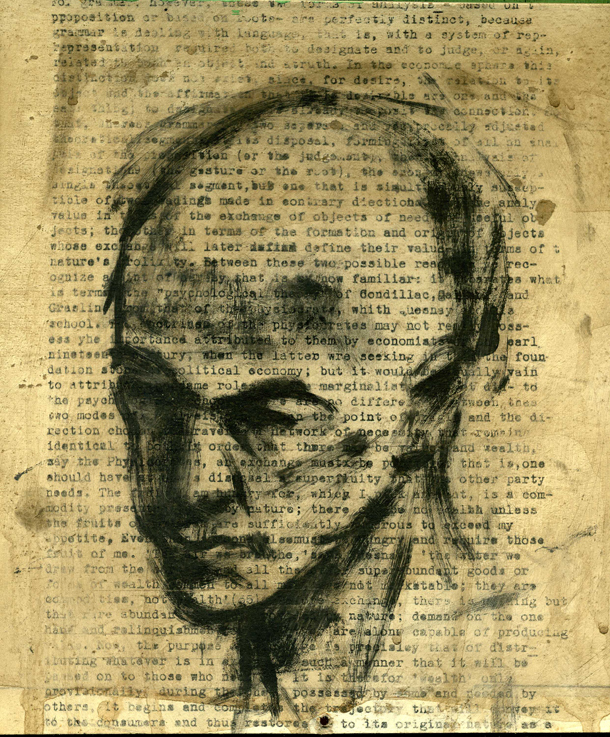 Tom has taught on the faculty at Columbia, Yale, NYU, and The School of Visual Arts. Our Writing Workshop is an intensive month-long series taught by members of the Paradise Factory Ensemble. Writers tackle exercises prepared by Tom Noonan, and an assembly of actors associated with PF are brought in daily to read and perform the scenes written. There are intermediate and beginner versions of this Workshop being offered every season. Enrollment is on the basis of application and interview. Limit is ten writers per class. Our Acting Workshop is taught collaboratively by Mr. Noonan and the Ensemble. It is an advanced Workshop intended for professionals desiring to challenge and to explore their craft more deeply. 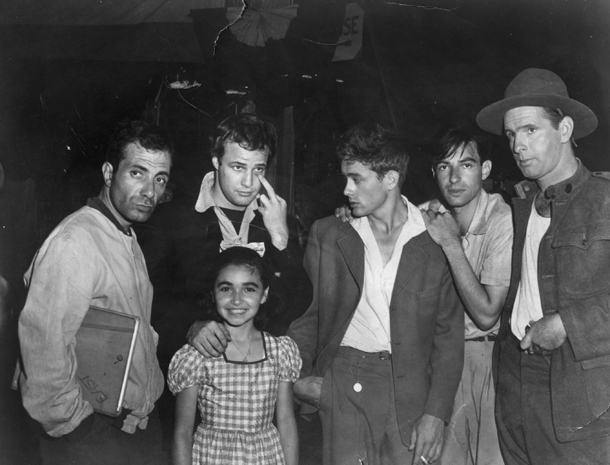 Limit is eight actors per class. Our Acting-Writing-Directing Intensive is taught by Mr. Noonan once per year and is by application and interview only. Limit is twelve students per class. On the Delaware River in upstate New York, Paradise Factory’s companion film studio is newly-built and opened in August 2012. It houses up to fifteen people, and is equipped for film production, theatrical performance, readings and workshops. Two hours north of Manhattan, in a woodsy area on the shore of the Delaware, this peaceful setting will be the creative hub of Paradise Factory’s artist's development. Workshops will be conducted year-round, which will give rise to future plays and films to be presented by the Paradise Factory at 64E4. 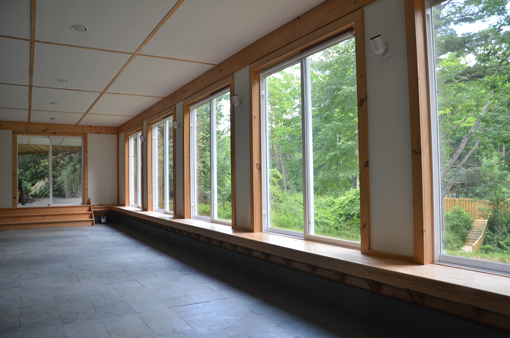 It features a geodesic dome, radiant heat, 19th century railroad tracks, and eight acres of forest. Nearby hiking trails wind upward through active blue-stone quarries and pristine waterfalls, gushing out into the majestic Delaware. 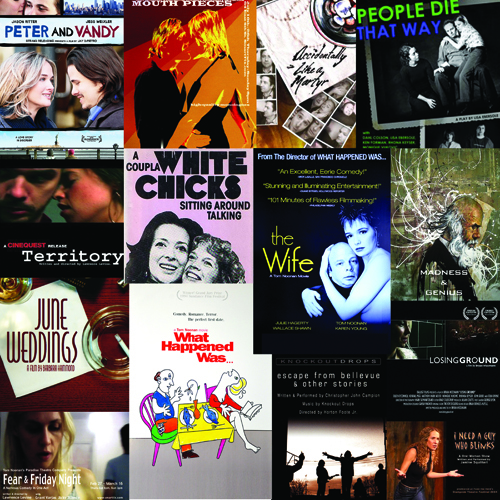 Donating to our work at the Paradise Factory contributes to the realization of new and vital artistic works, produced in a manner entirely unique to both theater and film. We are the only venue in New York to bridge these two arts. The Paradise Factory is bringing the rigor of theatrical discipline to the process of cinematic art, and bringing the intimacy and immediacy of the cinema into theatrical performance art. Donations are always welcome and are tax deductible. To make a contribution, please click the button below. 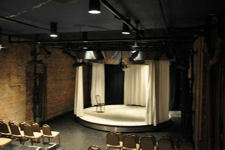 The Paradise Factory has two brand new black-box theaters available for rental, as well as a rehearsal studio and post-production facilities. We are located next door to LaMama and across the street from New York Theater Workshop. We have a thirty-year history of acclaimed productions and successful theatrical runs. Our MAIN THEATER seats 85, has a brand new lighting and sound system, dressing rooms, Heat and A/C, and features moveable risers and a dual-level lobby. The rate is $3000 per week. 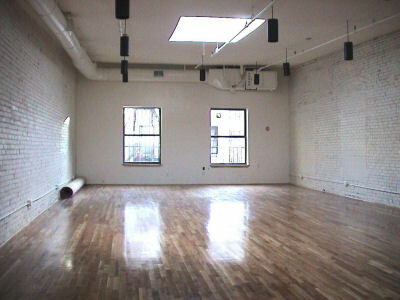 Please email us to inquire about rentals or for a current schedule of availability. Our SECOND THEATER seats 55, has a brand new lighting and sound system, dressing rooms, Heat and A/C, and features moveable risers and a dual-level lobby. The rate is $2500 per week. Please email us to inquire about rentals or for a current schedule of availability. 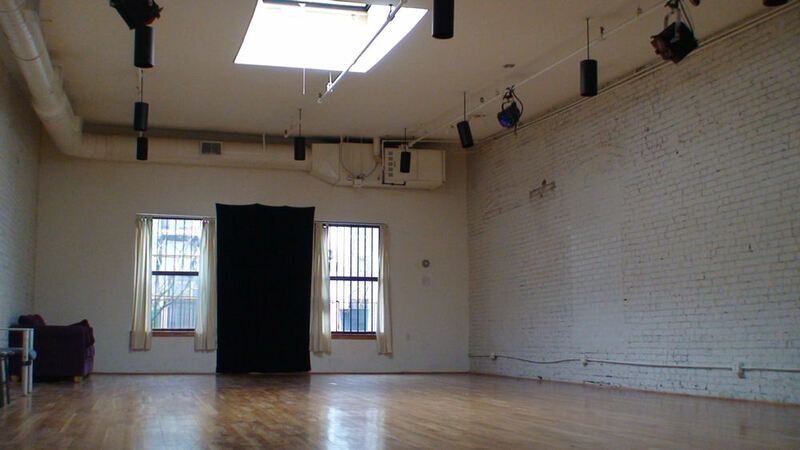 Our REHEARSAL STUDIO is 1100 sq.ft., and features a 20-feet dance mirror along one wall, wood floors, sound-proof walls and flooring, a private bathroom with shower, two skylights, and track lighting on dimmers. The rate is $35 per hour, with a lower rate negotiable for long-term rentals. “I’ve known Tom Noonan for almost twenty years as a teacher, writer, performer, and director.